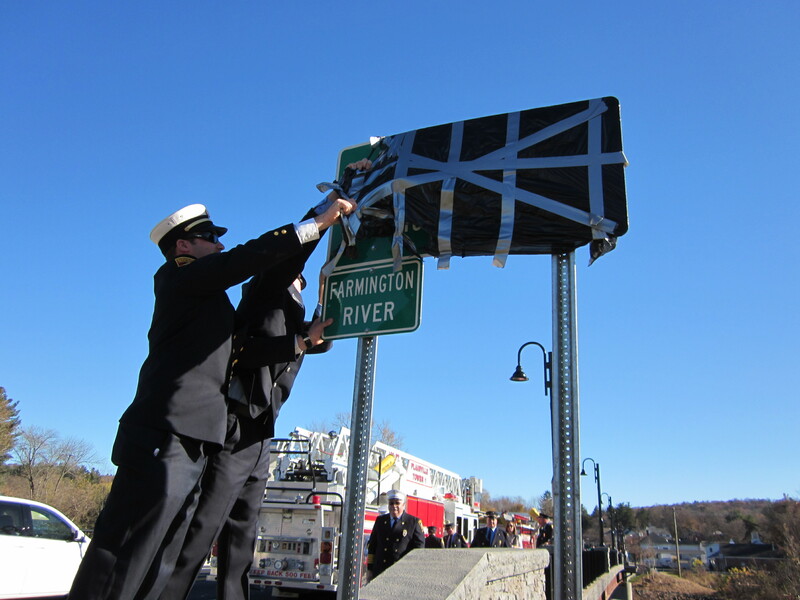 On Saturday November 13th, The State of Connecticut and Town of Farmington Dedicated the newly constructed Route 4 bridge in the center of Farmington to Fire Marshal Vincent DiPietro. 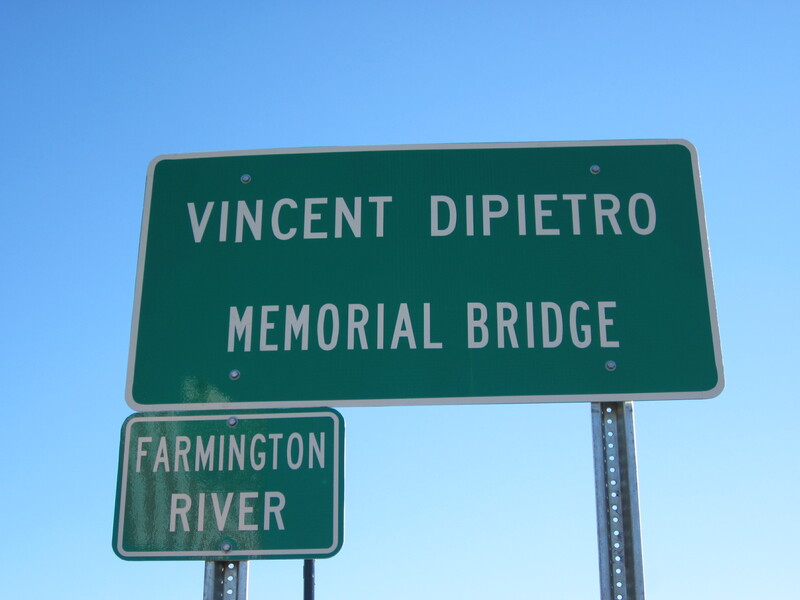 Vincent DiPietro served on the Fire Department for 34 years in Farmington. 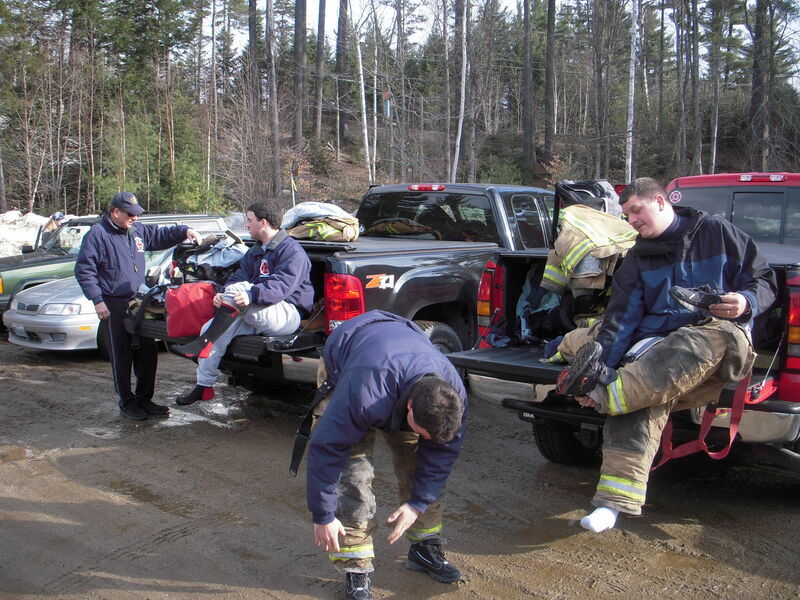 He served as firefighter, Fire Chief and Fire Marshal. He also had served honorably in Vietnam. 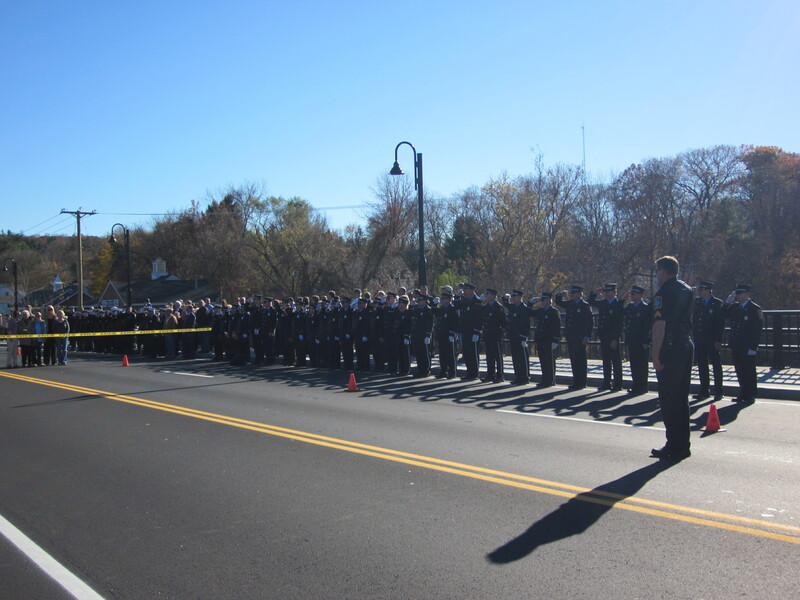 Firefighters from the Town of Farmington,Plainville and surrounding communities gathered at the center of the bridge to mark the event. 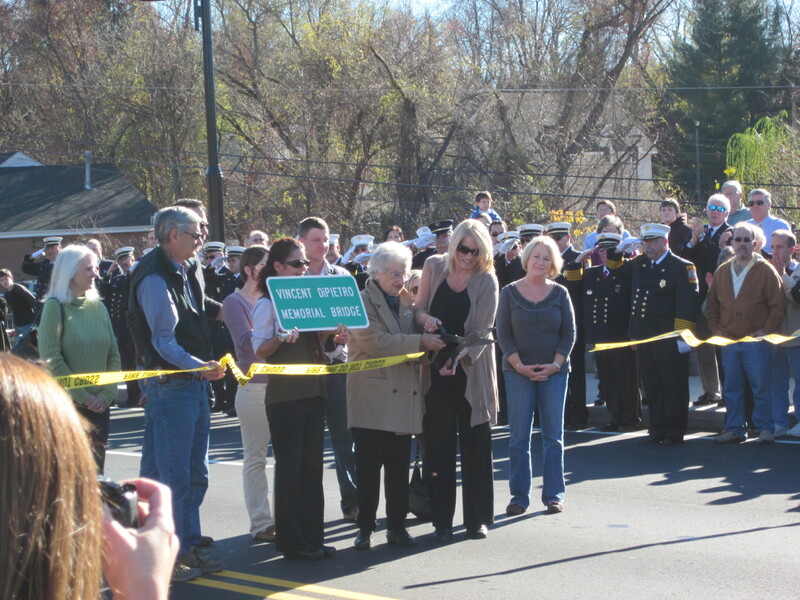 Speeches were made by Local Elected Officials and current Fire Marshal Mike Gulino and the DiPietro Family cut the tape marking the special occasion. 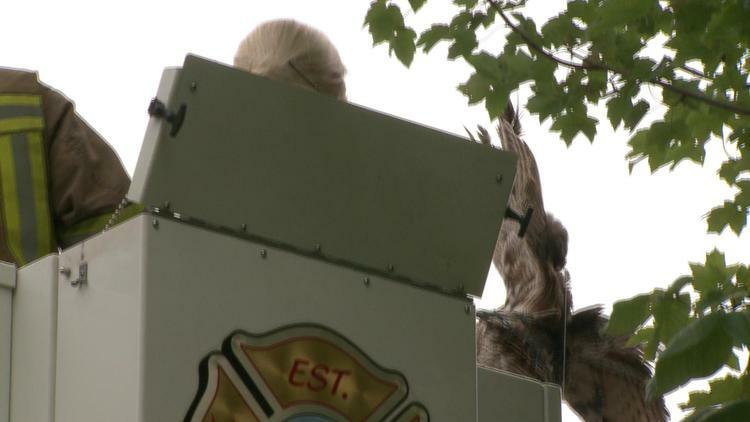 FARMINGTON — An owl that was hanging from a tree by a fishing line was rescued Tuesday morning. 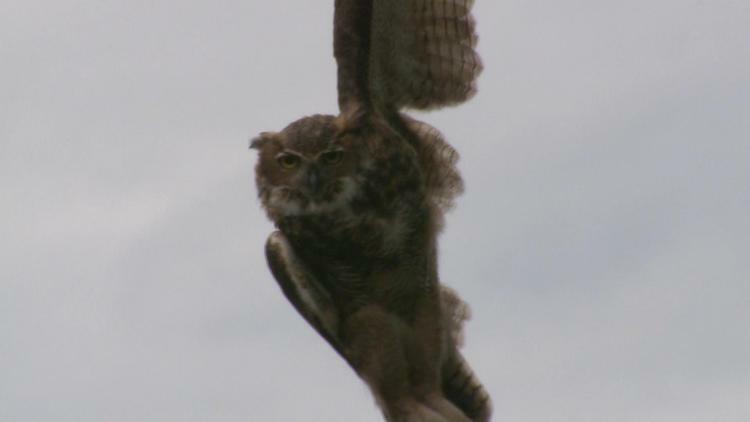 The owl appeared to have dislocated its wing, said Lt. Marshall Porter. 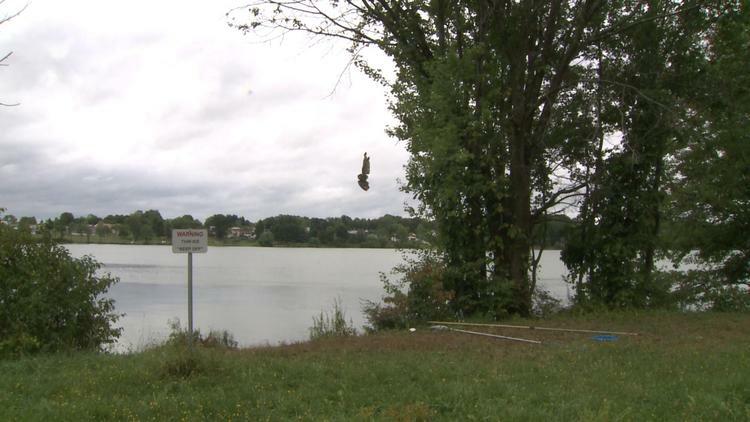 The owl was discovered shortly before 9 a.m. at 164 Batterson Park Road, near Batterson Park Pond. 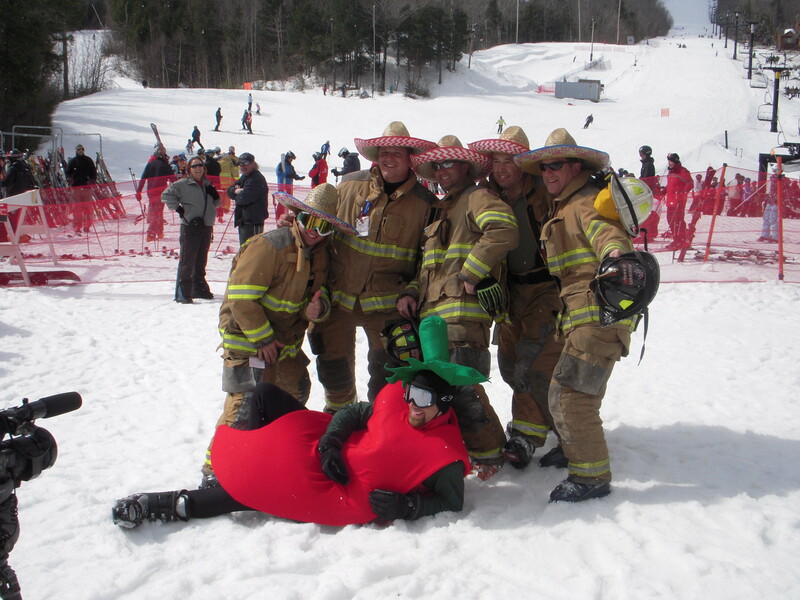 On March 22, 2009 members of Local 3103 participated in the 19th annual “Eat the Heat” Firemen’s ski race and chili cook-off. 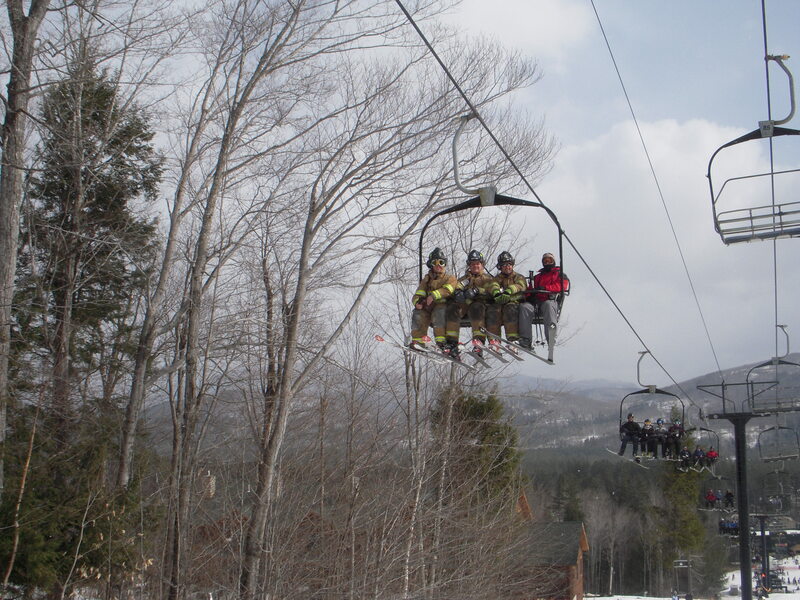 The event raised $250,000 for the Maine Handicapped Skiing association. 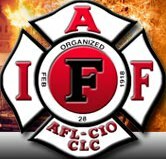 Fire fighters Chris Scott and Tony Flamio represented Local 3103 while volunteer fire fighters Mark Fleming, Conor Hogan, and Deputy Chief Jeff Hogan rounded out the team. 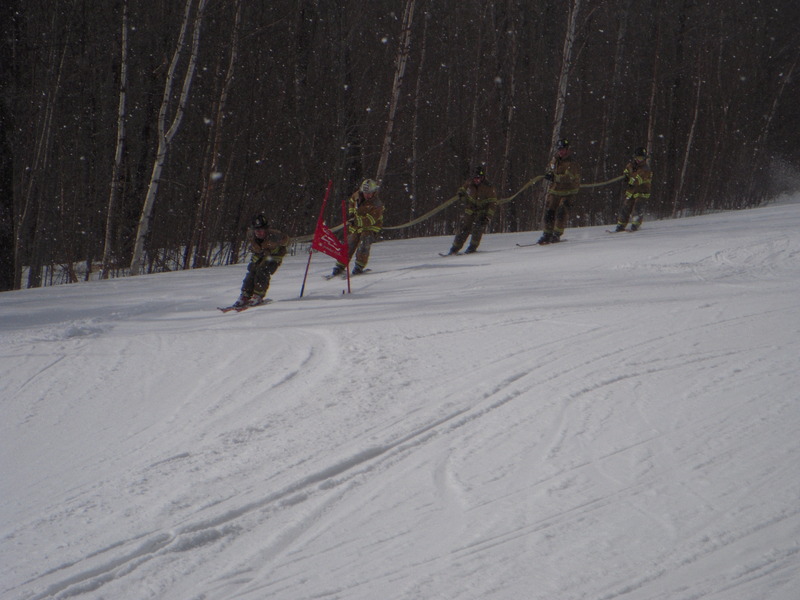 Teams were required to wear full fire gear including bunker pants, fire coat, and helmet while skiing down the mountain through a racecourse while each team member held onto a fifty foot length of fire hose. 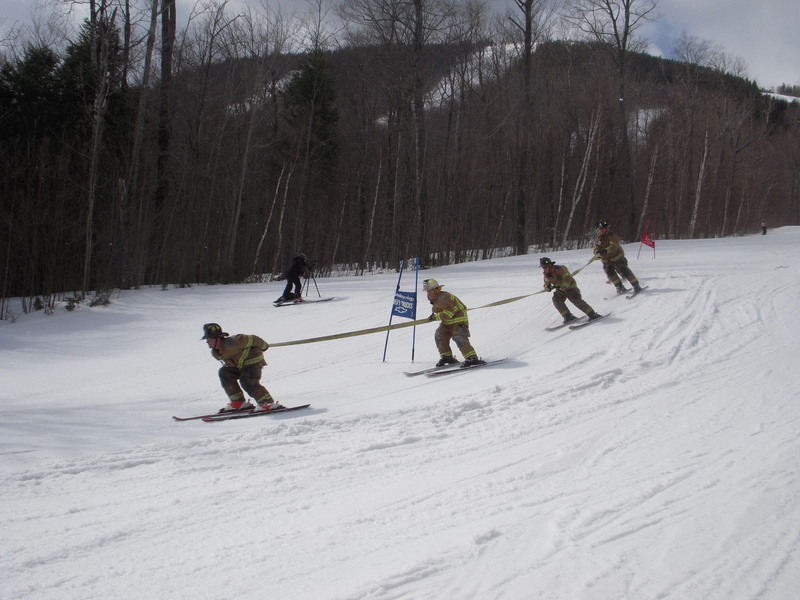 Local 3103 placed ninth out of sixteen teams with a time of 34.03 seconds. 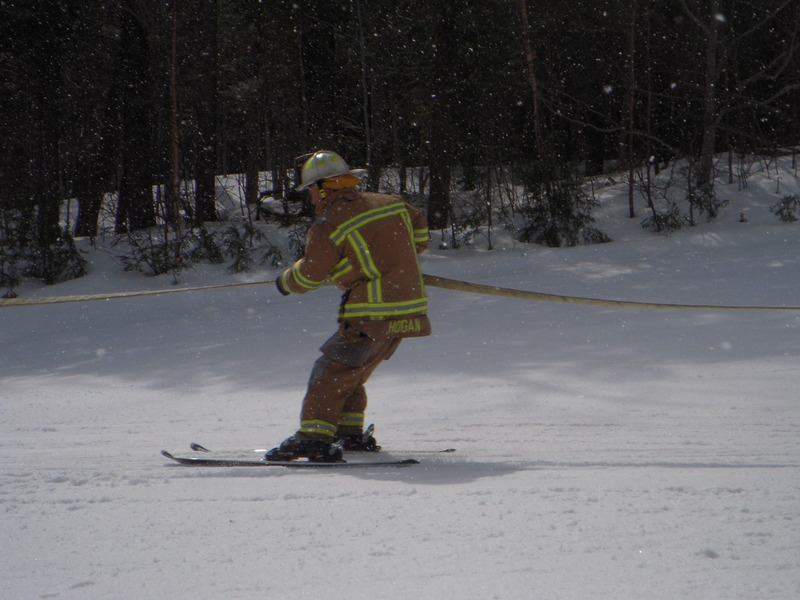 The Jay Fire Department won the race with a time of 30.05 seconds. 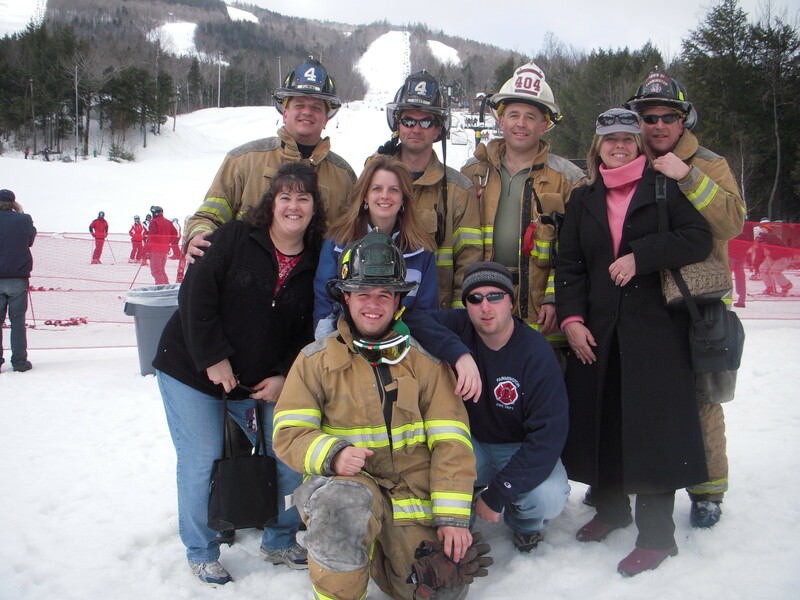 Local 3103 then tried Chili from many local restaurants and enjoyed the music and other festivities of the day. 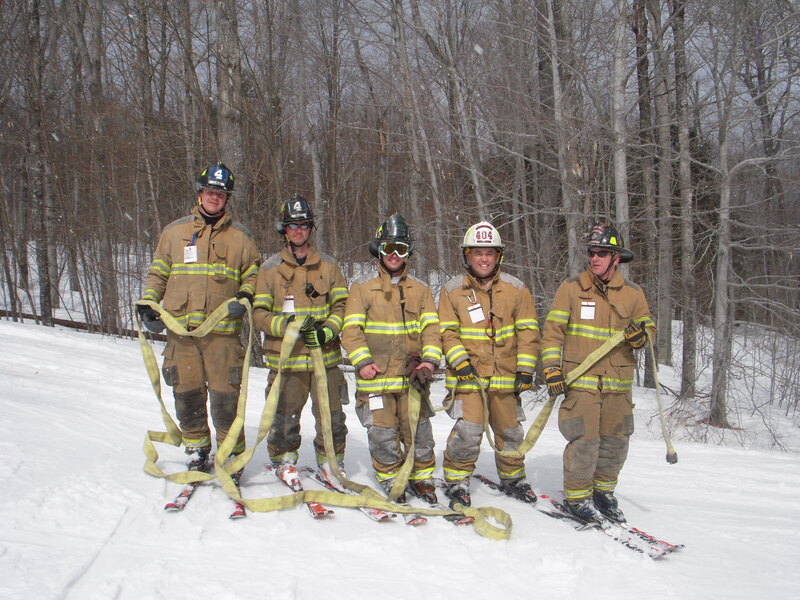 Farmington was one of two teams to participate that were not from Maine and is looking forward to participate again next year and in other similar races throughout New England. 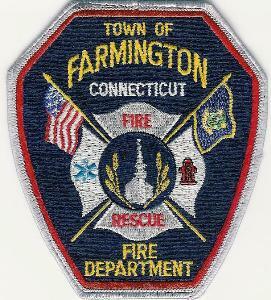 Top of Page © Copyright 2019, Farmington Fire Fighters Association, All Rights Reserved.